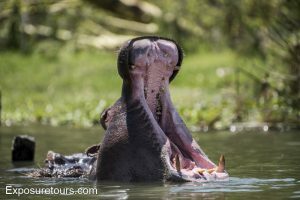 This one day tour is a wonderful introduction to both wildlife and the safari experience. 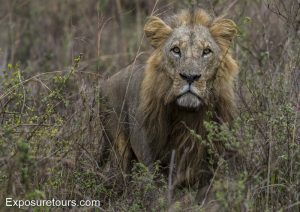 Covering an ares of 117 square kilometers the park provided exceptional viewing of many species including Rhino and Lions. Prior to its official opening in 1946 Isak Dinesen author of “Out of Africa” often rode horses among the wildlife in this area. There are several valleys and gorges in the park that also provide a perfect habitat for aquatic and bird life. The tour includes a hotel pick up and drop off as well as a light lunch in the park.